In this moving and inspirational discourse, The Resurrection, the author discusses Latter-day Saint doctrines of the resurrection with clarity and depth. He begins with the resurrection of Jesus Christ, showing that the Lord’s spirit and physical body were inseparably reunited after He rose from the grave, and that is the pattern for all mankind. 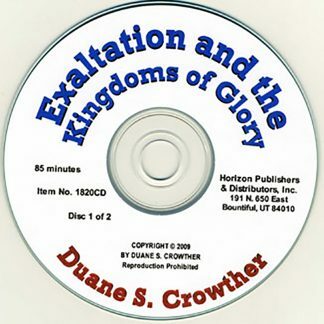 As a result of Christ’s atonement, all who have lived on the earth will eventually be resurrected, obtaining a tangible but glorified physical body for all eternity. 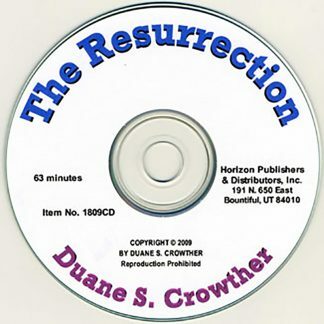 The author discusses the nature of a resurrected body and shows from the scriptures that it will conform to the celestial, terrestrial or telestial kingdom which the recipient is to inherit. An explanation is given of spirit-world conditions in which mankind will dwell after death, in preparation for the major times of resurrection at the beginning and end of Christ’s millennial reign. 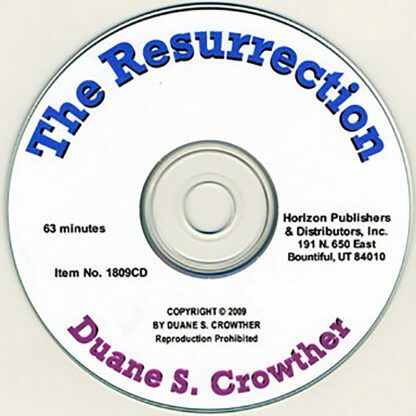 Interesting descriptions of the resurrection process, as described by those who have seen it in visions, are given. 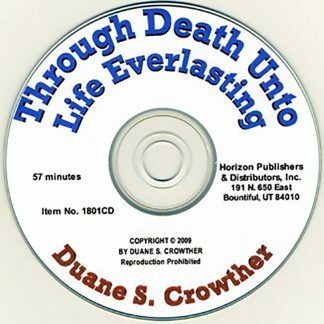 This informative discussion is a real source of comfort, hope and assurance for all who have lost a love one or who are contemplating the end of mortal existence.